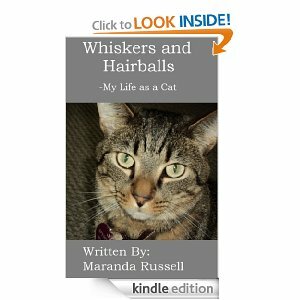 Today adventure is early reader Whiskers and Hair Balls by Maranda Russell. When my girls were in Kindergarten and 1st grade every book they checked out of the school library was like this one. It is a fun little read for early readers. Young children love books about animals. Children and Parents will laugh while reading and looking at the funny poses. The pictures depict the daily life of a house cat. Plus to keep your child engaged in reading, their is a list of find this object in the pictures at the end of the book. Children love to find items on pictures. I think early readers and parents will enjoy this book. I recommend the sweet, fun read. Maranda Russell (1982-?) was born in Muncie, Indiana, but now resides near Dayton, Ohio. She is a children’s author and book reviewer, a foster parent, a part-time substitute teacher and an enthusiastic lover of cereal and ice cream. She currently writes stories for children based on the experience she has gained as a teacher, foster parent and former child. Of course, the “former” part is questionable since this author still enjoys indulging her “inner child” on a regular basis. 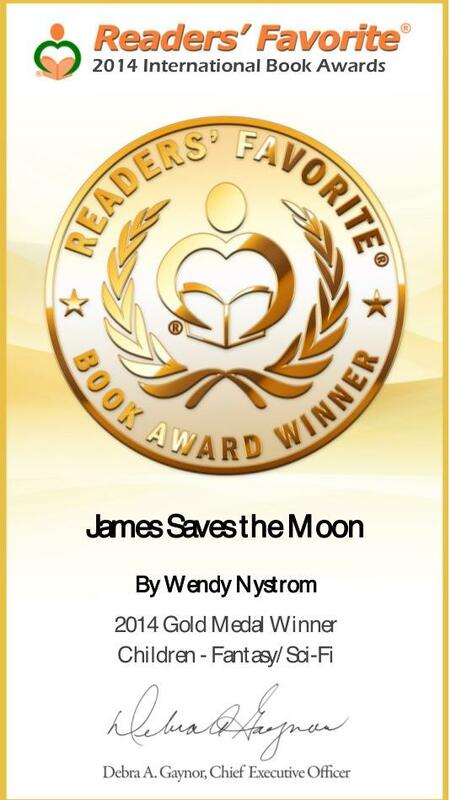 To find out more about this author, her books and the daily challenges of being a writer and a foster parent, please visit her website, http://www.marandarussell.com. Just in from our Captain Rourke, Read Below ,Anchor Group Black Friday and Beyond Adventure!